Recognizes significant research and creative accomplishments of UNL faculty in the last five years. Annis Chaikin Sorensen Distinguished Teaching Award in the Humanities for outstanding humanities teachers, College Distinguished Teaching Award honors consistently excellent teaching, and Hazel McClymont Distinguished Teaching Fellow Award honors exemplary teaching, based on four criteria. Due to the college by October 1, 2018 - the college due date is earlier than the EVC date because the college's Endowed Professorship Committee and the dean review the files. Honors an outstanding junior faculty member who has demonstrated creative research, extraordinary teaching abilities, and academic promise. Recognizes outstanding contributions which advance diversity, access and inclusion and equitable outcomes that drive inclusive excellence. 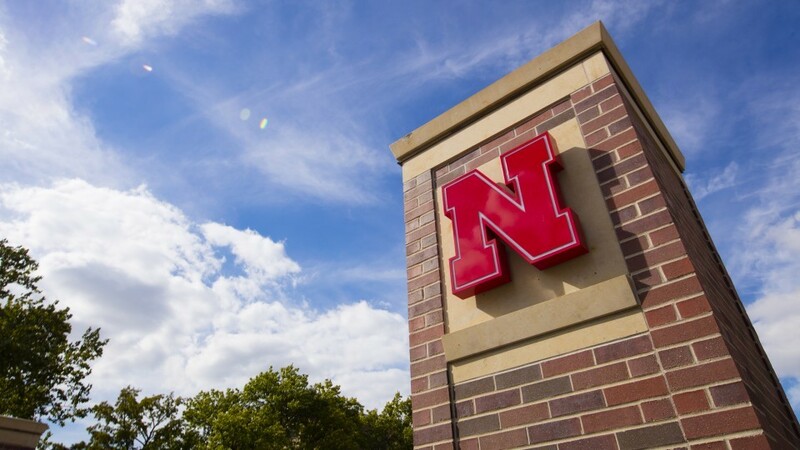 Honors members of the University of Nebraska faculty who have extended their academic expertise beyond the boundaries of the University in ways that have enriched the broader community. Honors an academic leader who has demonstrated exceptional abilities to lead, serve, inspire, and collaborate on the academic goals of the university. Honors members of the University of Nebraska faculty who have conducted outstanding research or creative activity of national/international significance. Honors members of the University of Nebraska faculty who have developed meritorious and sustained records of excellence in teaching and creativity related to teaching. Honors a department/unit at the University of Nebraska which has outstanding esprit de corps in its dedication to the education of students at the undergraduate, graduate, or professional levels.